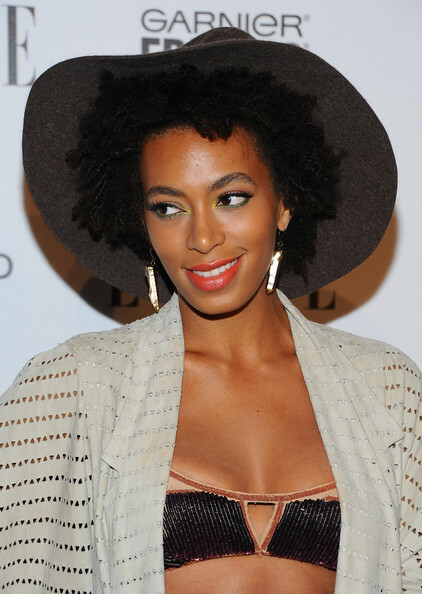 I have been a fan of Solange Knowles since her album: Sol-Angel and the Hadley St. Dreams. She is very different from the commercialized Beyonce and she has a unique style that sets her apart from the rest. Since she has gone natural - I love how she has worked her "hair"- everything from the Poetic Justice Janet Jackson braids to huge curly afros... I love it and can't wait for my hair to achieve that shoulder length!! 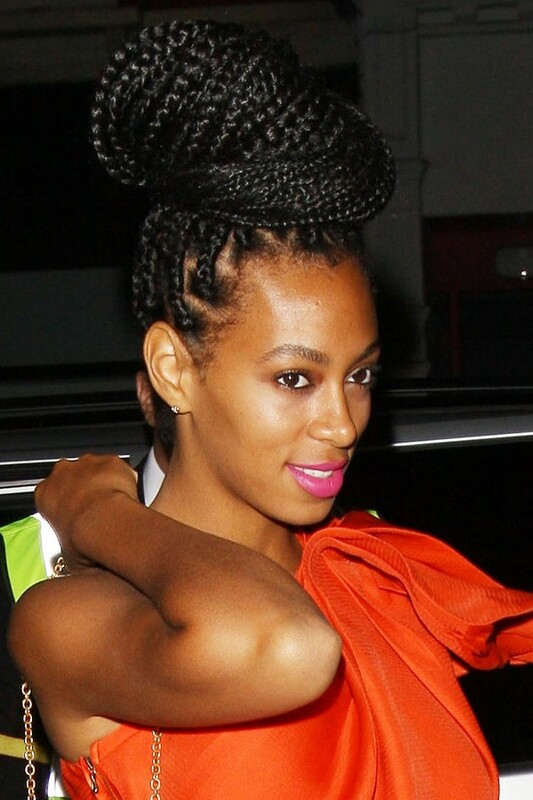 I can't wait to try these braids.... I know they will be a lot of fun! 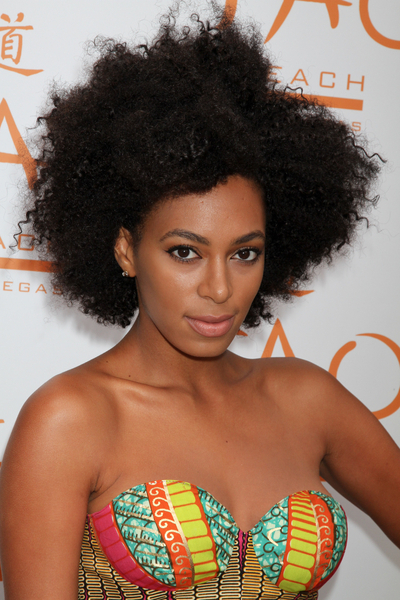 Love her style... next to Tracee Ellis Ross - Solange is definitely a naturalista fave!! Who is your favorite Naturalista? She looks so cute natural! I really love her style AND her music. That album was so good. soo many gorgeous hairstyles! so inspiring! i wish i could do many things with my hair! 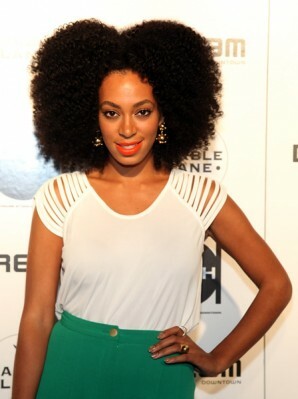 I absolutely love Solange. I think she is wearing weaves is most of those photos but still very cute. I love her as well... and weaves or not - i think she's owning natural hair... definitely looks better on her than straight hair in my opinion! 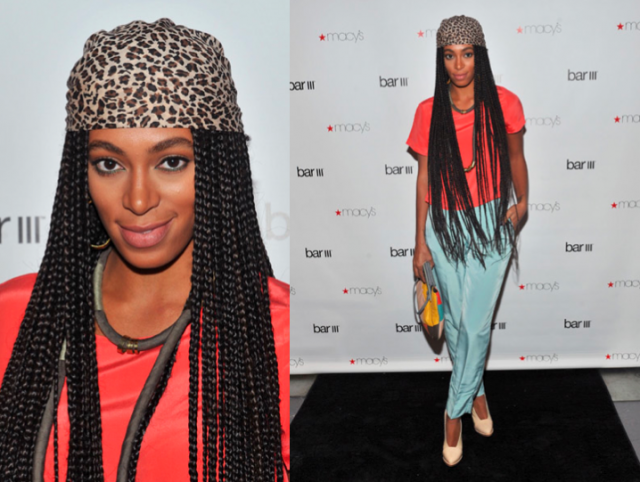 She's definitely my fave Knowles. Her style is her own, and she's not shy when it comes to colors and patterns. Not just her hair! 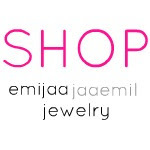 her whole style is awesome!